Each Broward Impact project comes with a Window & Door expert, dedicated to you. This is your single point of contact for service before, during, and after the sale. For any questions or issues, including engineering and technical assistance, count of them to configure and price products for your unique job requirements, and to make sure the final product is delivered complete and on-time, with your complete satisfaction. 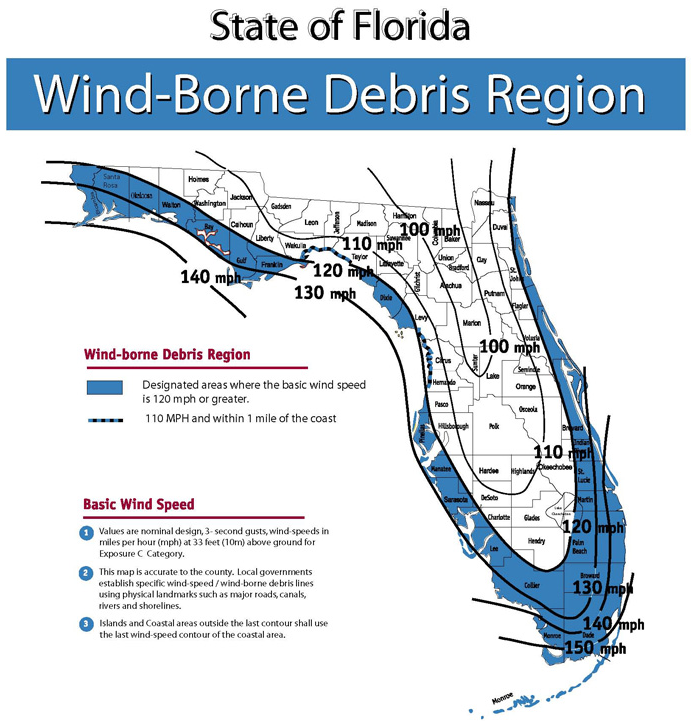 At Broward Impact we use only products tested and approved by local and federal agencies to ensure strict compliance to rigid Mia/Dade building standards set for Hurricane protection. Our management has over 35 years in the construction industry and hold a number of state licenses and certificates including: State Certified General Contractor, certified glazers, years of seminars, training and continuous education, combined with an in-house training program that is second to none! As part of our commitment to you, our suppliers insist that we are certified and trained on their product. As such, Meadors Construction Group, our in-house installation team that is owned and operated by Broward Impact, spends hours with product specific education to ensure that you have the best solution for your specific needs. We buy direct and, as such, have the backing and support of multimillion dollar corporations when it comes to product and warranties on your projects. Factory direct warranties are implied and written with each project as well as our own commitment for our high quality work.